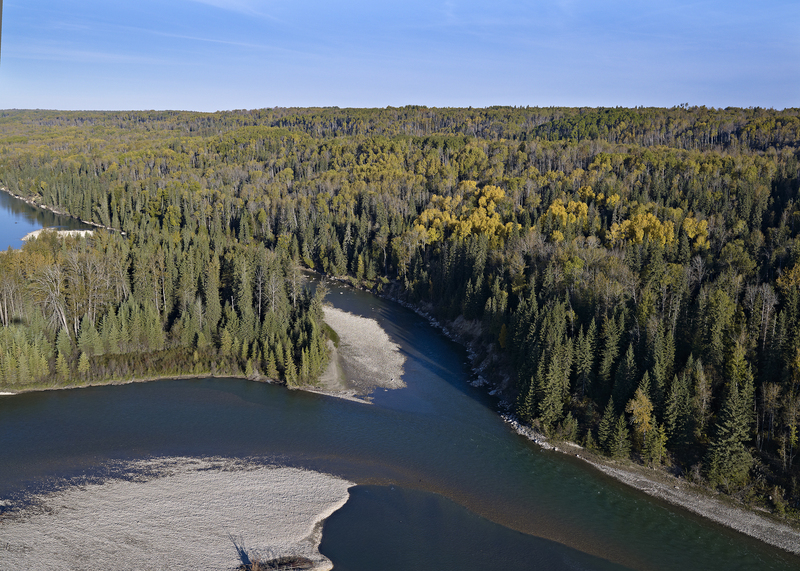 We, the shareholders and employees of Millar Western Forest Products Ltd., live and raise our families where we work, and have based our livelihoods on the responsible and sustainable development of renewable natural resources. We have a direct interest in minimizing any adverse impacts of our activities and promoting the long-term health of the environment. Make available information on our environmental policies and practices to our customers, communities and investors, and welcome the views of all interested parties. The future of our business relies upon our ability to manage our natural resources in a sustainable manner.